The world’s leading plastic brands, the lowest prices possible and service that can’t be beaten. 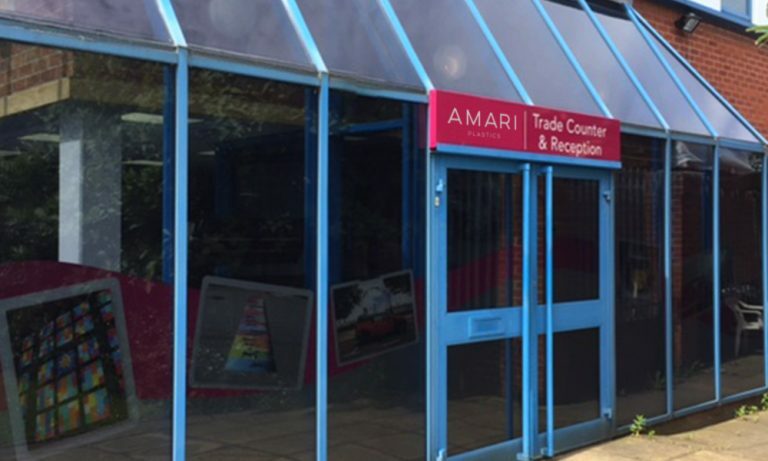 Based in Team Valley, Gateshead and covering all of North East England and Cumbria, Amari Plastics Newcastle has been a specialist plastics distributor since 1975. In this time, we’ve established a great working relationship with businesses from three main market sectors: Sign, Display & Large Format Printing, Building & Construction and Industrial & Engineering. In stock, we have some of the world’s leading plastic brands. Products such as MACtac, 3A Composites (Dibond, KAPA, Forex Print), Rochling Engineering Plastics, Makrolon and Plexiglas. At Amari Newcastle we’re passionate about offering our customers environmentally sustainable materials and solutions. So, why not try Greencast, the new recycled acrylic range? Whatever your requirements, Amari Newcastle always ensures that our customers pay the lowest prices possible for the highest-quality products. And all brought together with service that’s second-to-none. Contact us to make sure you get the best in plastics. Our specialist and experienced sales team awaits.